Coming to Game Pass on Day One. During its X018 event this weekend, Xbox confirmed that Crackdown 3 will be releasing on February 15 early next year. The worldwide launch see the game available on Xbox One and Windows 10, while also getting a Day One release on Xbox Game Pass. 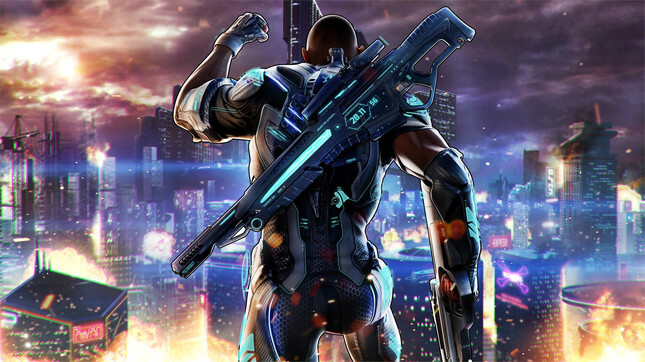 The announcement was followed by the debut of a new Crackdown 3 multiplayer mode, Wrecking Zone, which will focus heavily on environmental destruction in a 5v5 match. News of the game's confirmed release date will surely be celebrated by fans of the series, who have been waiting for the third entry since its announcement at E3 2014. To sweeten the deal, Microsoft has made the original Crackdown available for free until November 30 via the digital store.